Things to experience in Aydin province. 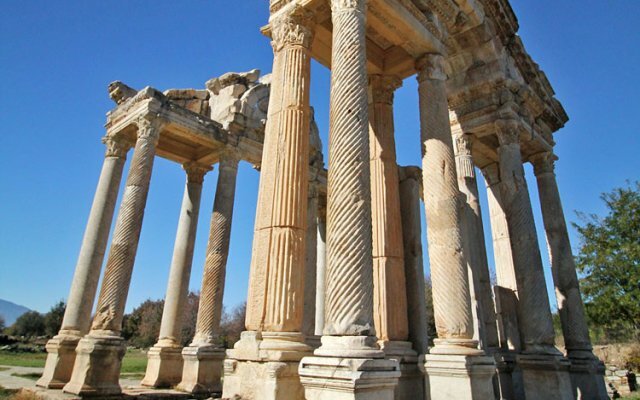 We had already visited Ephesus, Hierapolis, and Laodicea before this leg of our Turkey trip and Aphrodisias for me was the most impressive. It isn’t as grand as Ephesus, but it’s easily the most beautiful.